Al Habtoor Group is one of the most reputed and leading conglomerates in the UAE. Having started its operation in the year 1970, the group has varied interests in the fields of automotive, real estate, hospitality, education and publishing sectors. Operating both in the UAE and other international markets, the group enjoys the confidence of its clients. When it comes to Al Habtoor’s real estate division, the company focuses on presenting new lifestyle destinations that are built to the highest standards and delivered on time. In one word, the group has been quite successful in changing the Dubai skyline with its residential and commercial developments. 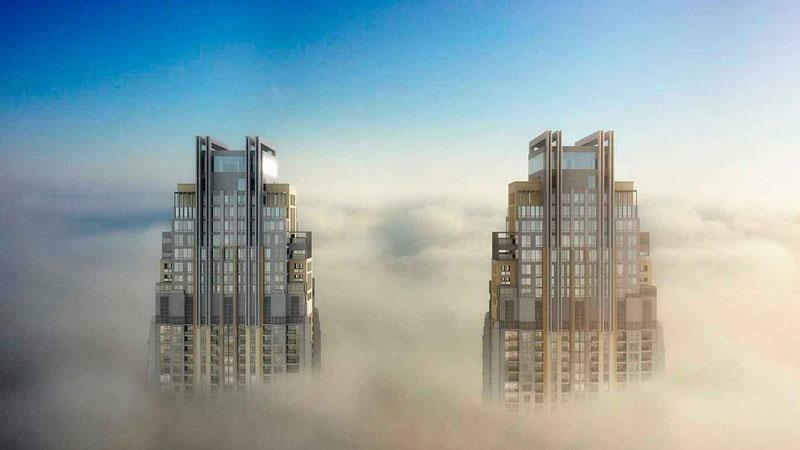 The group’s much-anticipated project Al Habtoor City Residence Collection is a perfect example of a lifestyle destination that oozes class and sophistication. In fact, there are three residential towers featuring luxury apartments, lofts and penthouses. Besides, the residents will benefit from the easy access to lifestyle amenities such as the largest swimming pool, 24x7 gym, spa and signature restaurants. Other projects that are equally in demand include The Residences and Hacienda at Al Habtoor Resort & Club, Emirates Oasis Villas, Al Habtoor Tower and Al Wasl Village. These mega developments are designed to provide the clients with assets that are value-added and specifically meet the desired specifications.